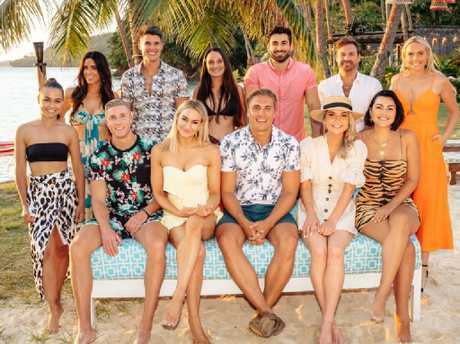 The cast of Bachelor in Paradise might be in Fiji for a second shot of love in front of TV cameras, but that's not the only treason they are there. The contestants of the Network 10 reality show also get paid to sip cocktails by the pool - a pretty lucrative way to make money while you holiday. 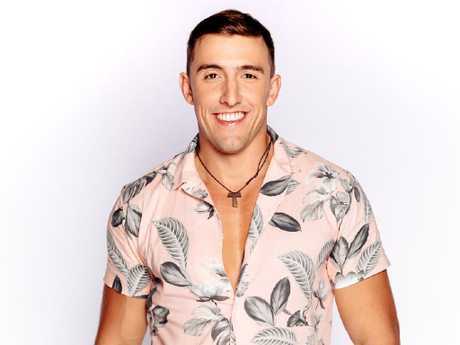 Bachelor in Paradise star Ivan Krslovic (you know, that avocado guy from Ali Oetjen's season) revealed in a radio interview today he was getting paid between $100-$200 to sun himself at a Fiji resort. "Yeah we definitely do (get paid), yeah," he told Hit 103.5's Carly & Seamus. "Most of us have got full time jobs so we need money to pay for bills and stuff … it's enough, it's enough to get us through the week." When asked to confirm if it was similar to the Married At First Sight cast, who were paid $150 per day during filming, Ivan replied: "Oh thereabouts. I mean, we're sipping cocktails and sitting around in our boardshorts so it's not too bad." However, not all of the Bachelor in Paradise cast is believed to be making the same amount as Ivan. Last month The Daily Telegraphreported that Alex Nation - who won the 2016 season of The Bachelor - was lured back to the franchise with a staggering $5000 per day pay packet. The newspaper also reported that most of the cast was making $500 a day, meaning they are on a salary 10 times less than Alex - ouch. Since arriving in Fiji for the show, Alex hasbeen front and centre of much of the drama so far. 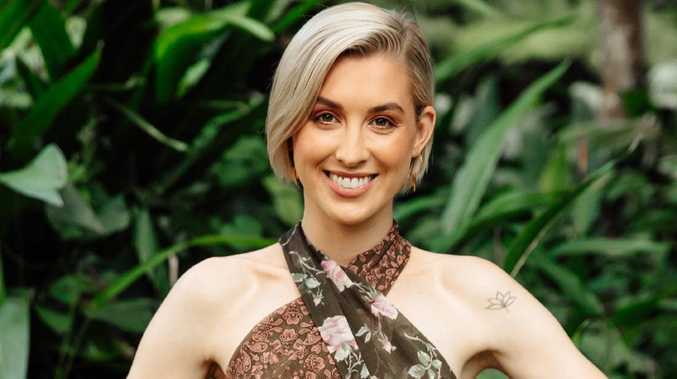 Last week Alex had a tense showdown with ex-boyfriend Richie Strahan, hinting at a bombshell secret behind their "grubby" split. 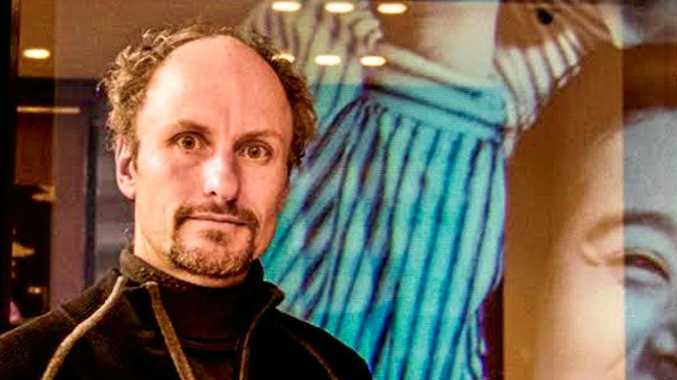 The rumoured pay packets of the franchise's cast have varied wildly over the years, with Richie said to have made $10,000 for his stint as Bachelor in 2016. Meanwhile Bachelor female contestants are believed to be paid less than $100 per day during their time in the mansion.